Why and how to register my app? As part of registering your application, you are given the necessary data for your integration to connect to our services via the Creative SDK. You will receive an API Key (Client ID), Secret, redirect URLs and have the opportunity to add the service(s) (scopes) needed for your integration. The API Key (or Client ID) will be defaulted to “Development Mode” for integration and testing. In "Development Mode", your Creative SDK components will have the full features as if they are in "Production mode." 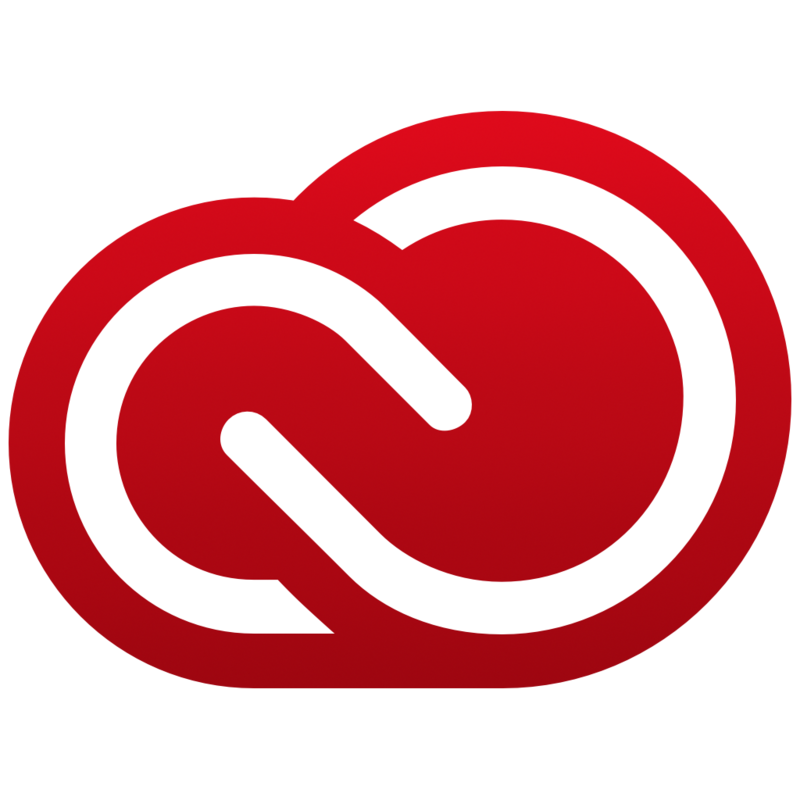 Follow the MyApp tab to the Adobe.io Console. With the “Adobe ID Key” type selected, then “Next”. Select the platform of your application for the Creative SDK integration. Enter your Integration Name. This is your app name and will be displayed to the user when they authorize your app during the User Auth process. Enter a description of your app. Shown only to you when you access this Console, and to Adobe for internal purposes, including during the app approval process. In the Integration services, click the “Select a service” dropdown and select “Creative SDK” as the integration scope. For Typekit Platform integration, you will need to add the Typekit service in conjunction with the "Creative SDK" service. Click the "+ Add service" button on the right side of it to add the selected service. The icon of the added service is now displayed right under it. Continue scroll through the form, you will see the provided an API Key ID, Client Secret, Redirect URI/URL that you will need to integrate the SDK with. Copy the API Key, Client secret from the Technical Info section. Note: Client Secret will only be shown to you once. It will not be shown again the next time you come back. Copy the Redirect URIs from the Integration Info section. Scroll to the bottom of the page and click the “Save” button. This is your app name and will be displayed to the user when they authorize your app during the User Auth process. This should be your root domain. Used to verify that your Client ID is being used by your site and your site alone. List any subdomains to whitelist here. Shown only to you when you access this Console, and to Adobe for internal purposes, including during the app approval process. Copy the API Key and Client Secret from the Technical Info section. This is it for the app registration! Next, you can learn more about the proper integration and walk through of our sample applications from the documentation and GitHub repo. Once you are done with the integration, please visits the How to complete the Production Client ID Request KB article for details on how to submit the approval request.